Put a little Chiefs spirit on your walls with this Kansas City Chiefs 16x20 Stretched Canvas Wall Art. 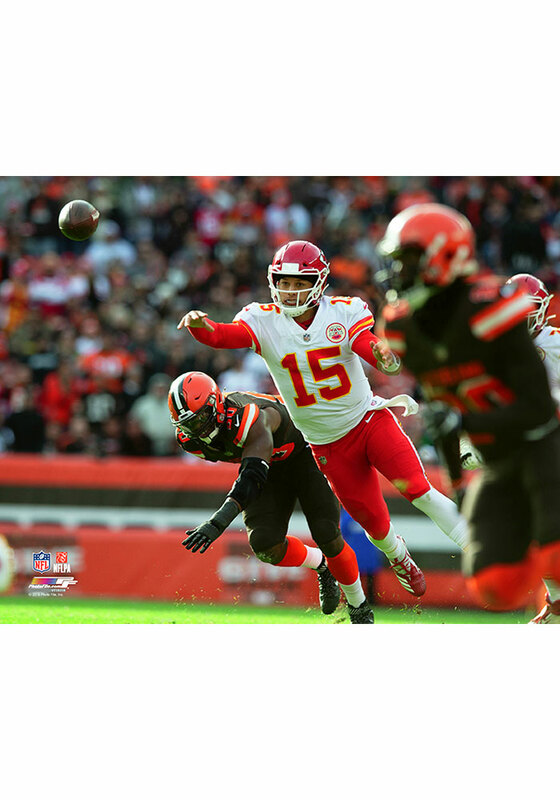 This Wall Art features a picture of Patrick Mahomes playing against the Browns for the perfect touch of Chiefs spirit in any room. Go Chiefs!